We need to talk some about the potential complications of diabetes. Sometimes things can go wrong – often not fatally, but you need to be prepared, vigilant, and aware of the signs of danger. Should you see any of these – the list ranges from mild to severe signs – you can often correct the problem by giving a sugar solution of corn syrup or honey. Get a 12 cc syringe from your veterinarian, dilute the syrup or honey with a little water to make it more “syringable”. Slowly dribble the solution into the dog’s mouth making sure he or she can still swallow. Don’t worry, you can’t overdo it. Rule of thumb: if a dog is on insulin and begins to show any of the early signs above, you can never go wrong by giving sugar! If the dog has progressed to the point of inability to swallow or is unresponsive, sugar solution can be administered by enema. Veterinary consultation is also recommended. Please notify your veterinarian if you experience an “incident”. Your dog’s insulin dose may need to be adjusted. Most, if not all, of the dogs who are on Dia-Treaties® required a reduction in their insulin dose; sometimes dramatic reduction. CATARACTS: Due to high blood sugar before diagnosis and treatment and the often wild blood sugar swings in dogs being treated, the fibers and cells that make up the lens in the eye are damaged. This results in the development of milky-white opacities developing in the lens of the eye. Most dogs will develop cataracts leading to blindness in the course of their disease. Now a dog is not like a human to sit around and feel sorry for himself, wishing he could see again. They are remarkably adaptable and accept whatever fate befalls them. Blindness is not painful, totally debilitating or a reason for euthanasia. They simply cope. 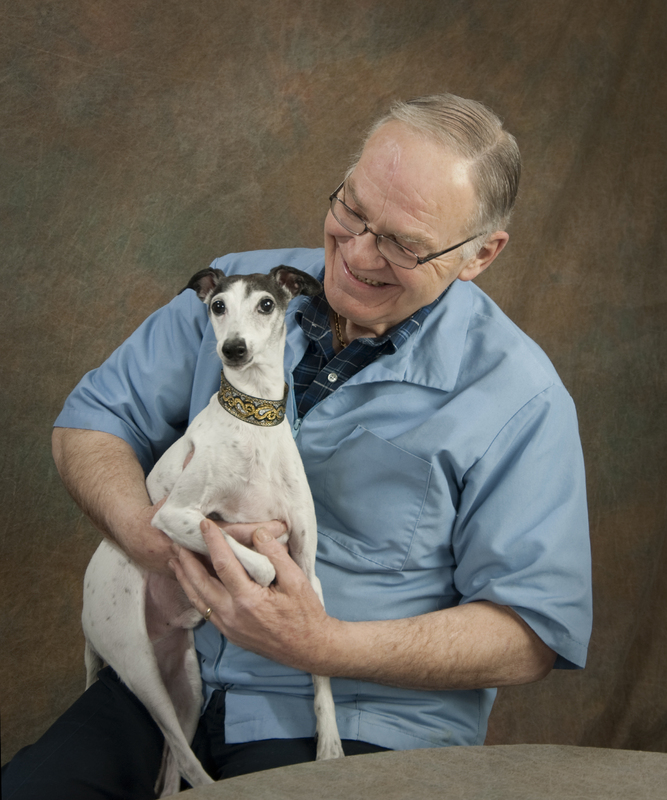 Veterinary ophthalmologists specialize in cataract removal which will restore normal vision. Your veterinarian can refer you to such a specialist should you desire. Since this is Dia-Treaties’ website, we have noted that, since Dia-Treaties smoothes out blood sugar levels, the onset of cataracts is often delayed. My dog “CHASE” 6 years old diagnosed in Nov 2013 with Pancretitis and diabetes, he is on 5 units 2x day and very limited diet (boneless skinless chicken breast, plain rice, cottage cheese nothing else, would your product be ok for him? Yes, I believe so. Please call toll free (855) 332-8468. Sorry for slow reply.